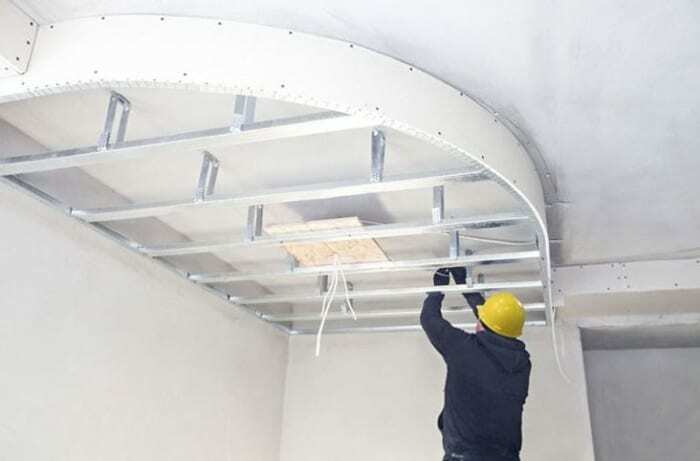 False ceiling is a type of building element consisting of a flat lightweight surface mechanically connected to the intrados of a ceiling. Aesthetic purposes: to enhance the aspect of a building (to correct the dimensions of a room) and hide some imperfections such as beams. 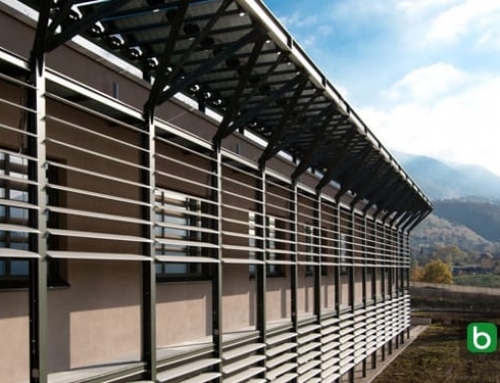 Environmental purposes: to ensure energetic/acoustic comfort and improve safety when using thermal and/or acoustic insulation, and fire-resistant materials. Functional purposes: the space between the ceiling and the false ceiling can be used to place spot lights, strip LEDs or electrical system cables and ducting together with anti-intrusion sensors. 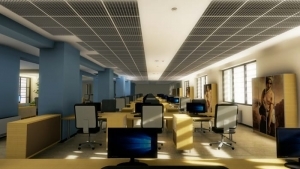 Drop down ceilings only for aesthetic, acoustic or thermal insulation requirements. Usually composed of plasterboard, an easy to model material and suitable for aesthetic and decoration solutions. Concealed with removable inspection panels allows to operate at any time and ensure easy maintenance. 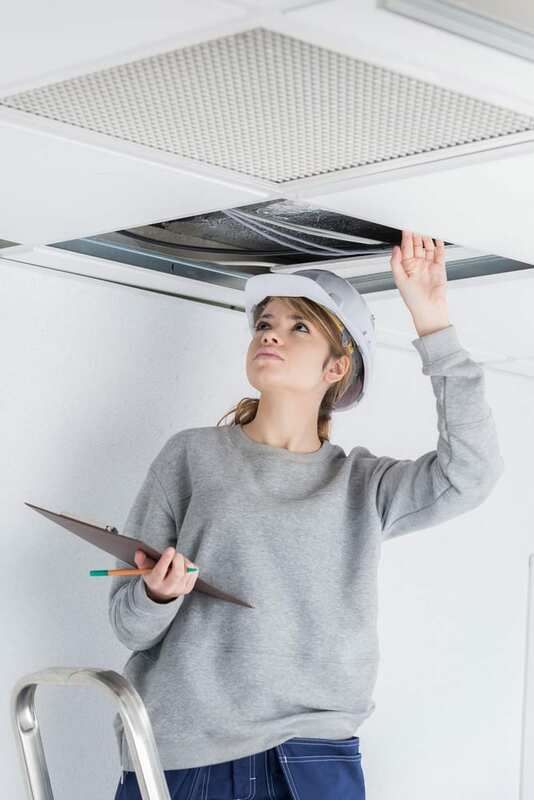 In fact, if we decide to install an air-conditioning system, smoke detector devices or other fire prevention systems, this kind of solution becomes a very flexible means for installing ducting and cables simplifying maintenance interventions too. 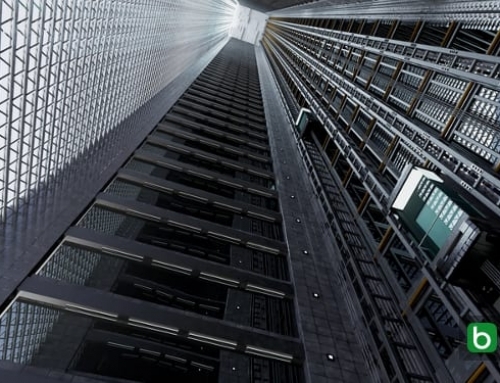 Inspection paneling, used for suspended ceilings, usually consist of a steel or aluminum metallic structure anchored to the floor slab with rods to form a grid. The panels are clipped in to the structure. 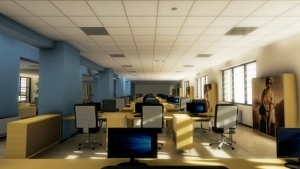 In some cases we can opt for exposed or lay-in grid ceilings, laminated or caisson ceilings. 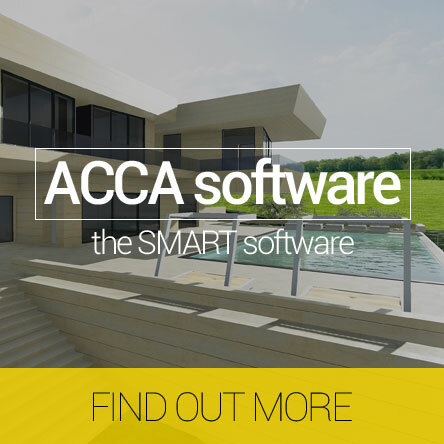 The materials used are usually lightweight and satisfy sound absorption and thermal insulating requirements. If the false ceiling also needs to cover an aesthetic function, heavier materials (such as plasterboard) can be used. Respect of all the safety standards and technical functions, fire resistance, etc. 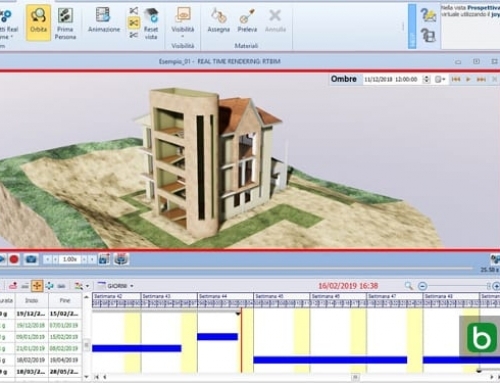 Edificius, the BIM software for architectural design allows the user to design a false ceiling (multiple-surface, inclined and vertical) thanks to a specific editor with specific objects and functions. 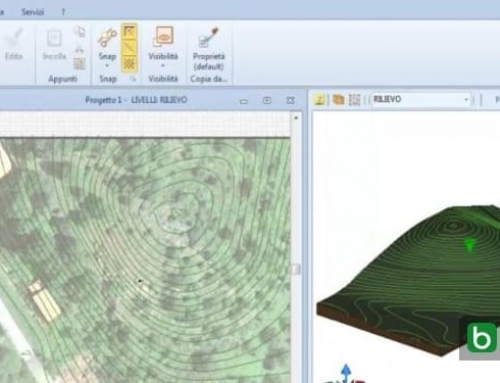 Thanks to the software’s automatic modelling features, different kinds of surfaces (exposed grids and panel surfaces) and dimensions. Open cell ceilings: composed of grid elements. 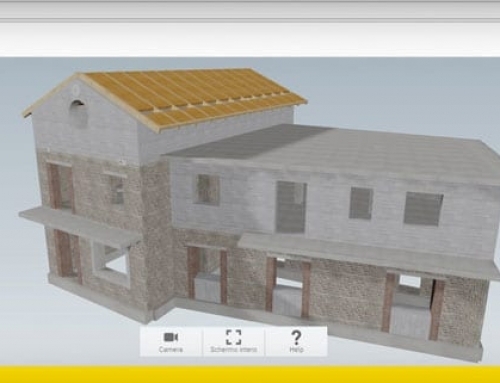 Watch the video below and discover how easy is to design a false ceiling with Edificius, the BIM software for architectural design.